Business schools are regularly updating their program options. You might not even realize it, but MBA programs are being added, removed, and modified to make way for the new and to get rid of the old. Moving forward, we at MetroMBA will help you keep track of the latest MBA happenings around the U.S., so you know what’s going on in 2019. We’ll update this document continually as we learn the latest news and share it with you. So, keep checking back to see what’s going on in the 2019 MBA world. 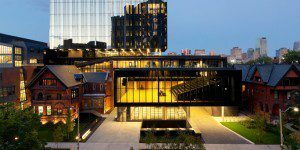 At the end of 2018, The University of Michigan Ross School of Business introduced a new Online MBA program, offering maximum flexibility with the same curriculum offered to full-time MBA students. The program includes live class sessions (live online events for case discussions, group work, and presentations), self-guided study (short, instructional videos identifying and explaining key concepts), and leadership development training available on the Ross campus (three on-campus residencies). The curriculum is self-paced but designed to be completed in three years. To learn more about this new program offering, head to the Michigan Ross Online MBA site here. Also, check out our recent ‘5 Questions‘ installment with Ross’ Associate Admissions Director of Part-Time MBA Programs, Anne Schoen. 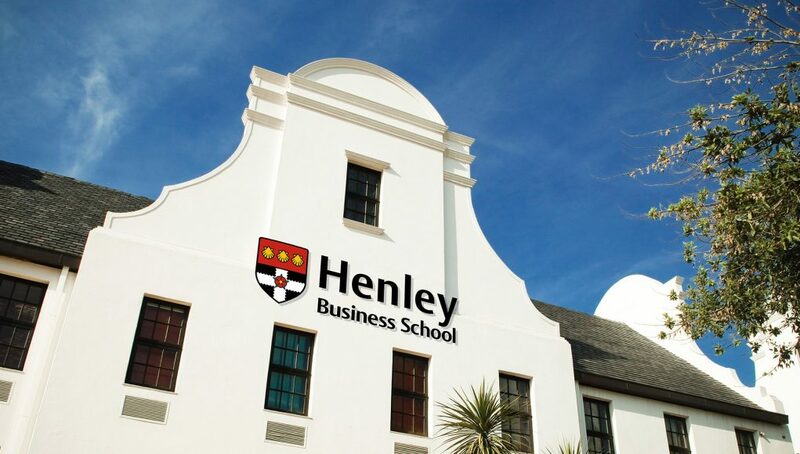 For the 2019-20 academic year, the Henley Business School canceled its full-time MBA program, diverting applications to other masters degree programs. The Henley website described the move as a “pause,” but it’s the first time a big UK business school has stopped taking applications for its flagship business school program. The Henley Business School recently announced its full-time MBA will be on hiatus. The move isn’t that much of a surprise. Last year, Henley only brought in 26 MBA students down from 40 students the previous year. In contrast, demand for Henley’s part-time executive MBA courses rose 37 percent this academic year with about 700 students enrolled. For more insight into Henley’s decision head on over to the Financial Times article. Graduates will receive both an MBA from the Rotman School of Management and a Global Executive MBA from SDA Bocconi. The curriculum, which includes 24 courses plus electives, takes 18 months to complete, 75 learning days, and 63 out-of-office days. Classes begin October 4, 2019, in Toronto. To learn more about the new GEMBA head on over to the website here. In the fall of 2019, Mexico’s EGADE Business School—in partnership with 2U—will launch its new Online MBA program. Classes will be taught in English live every week through an online platform. Then, students will have the option to attend in-person immersion experiences at EGADE locations throughout the Americas. This is 2U’s first full-degree program in Latin America. Mexico’s EGADE Business School recently joined the growing array of business schools offering an Online MBA option. To learn more about the new Online MBA program, you can read the press release here. Early in 2019, Louisiana State University’s Ourso College of Business announces the launch of its new One-Year MBA program. The program is aimed at undergraduate business students who want to continue their education after graduation. While no work experience is required to apply, the school states a preference for two years of experience and an essential understanding of business concepts. The One-Year MBA program will begin in June 2019 with a pre-MBA session to set the foundation. After that, students complete 36 credit hours in a cohort-based setting to graduate. Each semester has two, eight-week modules and up to three courses at a time. To learn more about this degree that can be completed in as little as 11 months, head over to the program page here. The incoming class of 2019 will be the last full-time MBA cohort for the University of Iowa Tippie College of Business. The decision to end the full-time MBA was made to allow the school to focus on its Professional MBA, Executive MBA, and portfolio of specialized master’s programs. The closing is thanks to shifts in demand with 91 percent of all MBA enrollment going to the Professional and Executive MBA programs.